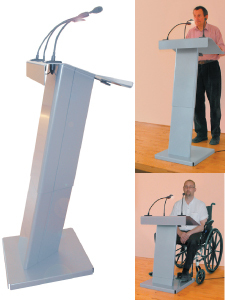 Believed to be the first UK made DDA compliant lectern with motorised height adjustment (from 746mm to 1169mm) for standing or seated / wheelchair use. 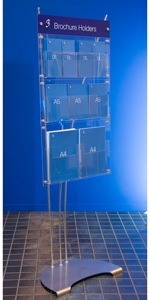 Complies with all current EU regulations on access and facilities for the disabled. 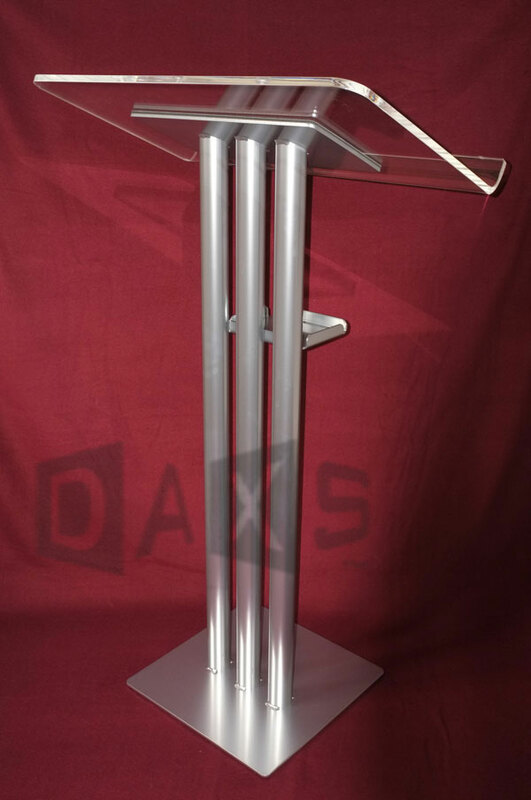 The 600mm wide top is supplied complete with a 5w gooseneck light, and has two sockets for connectng microphones (not supplied). 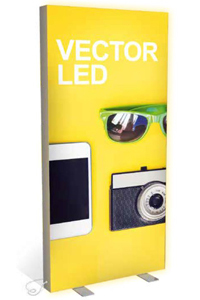 Available in silver, black or white powder coated finishes as standard. NB. Price shown is based on collection from factory - please phone for delivery quote.